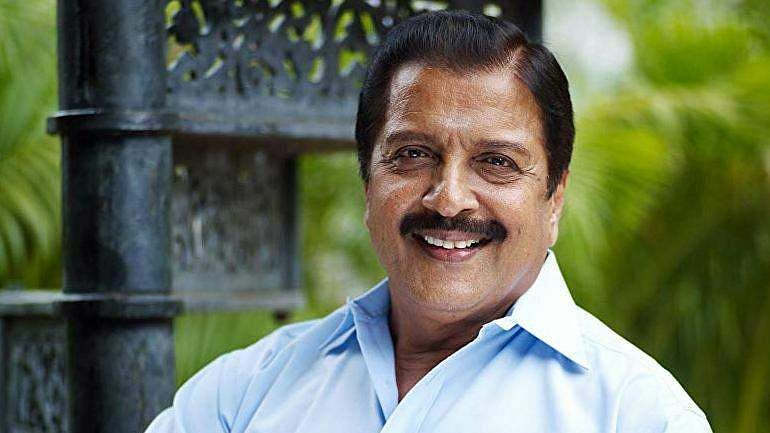 Sivakumar was in the eye of a social media storm after a video surfaced of the veteran actor snapping at a fan who was trying to take a selfie and knocking the phone out of his hand. Responding to the accusations of being rude and disparaging, the actor released a statement clarifying his side of the events. In the statement, Sivakumar said, "Taking selfies is a personal choice that involves making memories, but there is a time and place for everything." The actor added that in a public gathering that has 200-300 people in attendance, the acts of a few who push aside even the security guards to take selfies isn't fair, especially as it also hinders safe passage for the celebrity. Further, in the statement, the actor said that it was not right for the fans to take photos without asking prior permission. Pointing out that it is just courtesy, he added that it is unfair that fans take celebrities for granted. Sivakumar shared that he has taken thousands of photos in public gatherings and even in airports. The actor further said that he is "not a saint like Buddha, but just a normal fellow human being." The actor added that he never asked anyone to hero-worship him, and stressed that while everyone is a hero in their own lives, we should think of others and how our deeds might affect them.